Driving up the SS38 highway from Lake Como to Sondrio, I couldn’t help but feel a little bit at home. There were shades of my native Rocky Mountains in this tucked-away corner of Italy. True, there were scores of campanile scattered on the hillsides, and yes, Colorado’s streams are not quite the same glacial, aquamarine color as the Adda River. But there was a quality to the granite mountains and the alpine light illuminating my way … I had a strong sensation of familiarity in a place I’d never been. 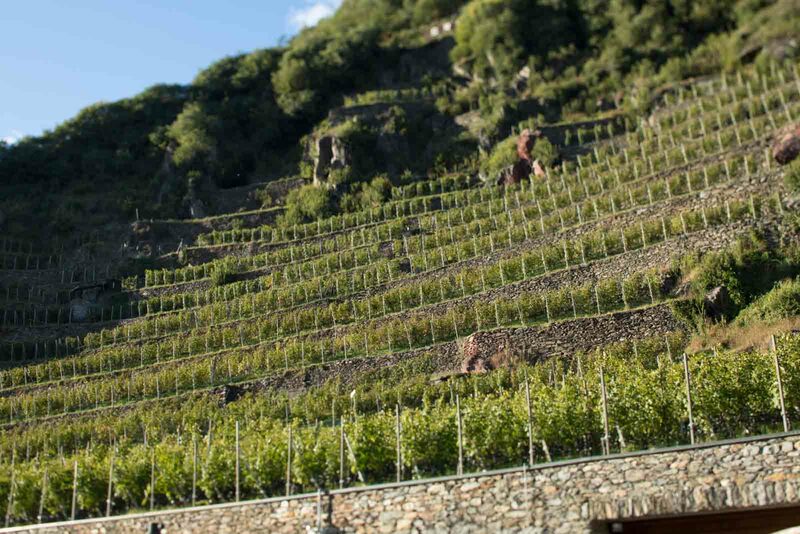 Over the past two years, my interest in Valtellina’s wines has grown quite intense. Seeing the vineyards up close had become a personal mission of mine, and here I finally was, awe-struck. 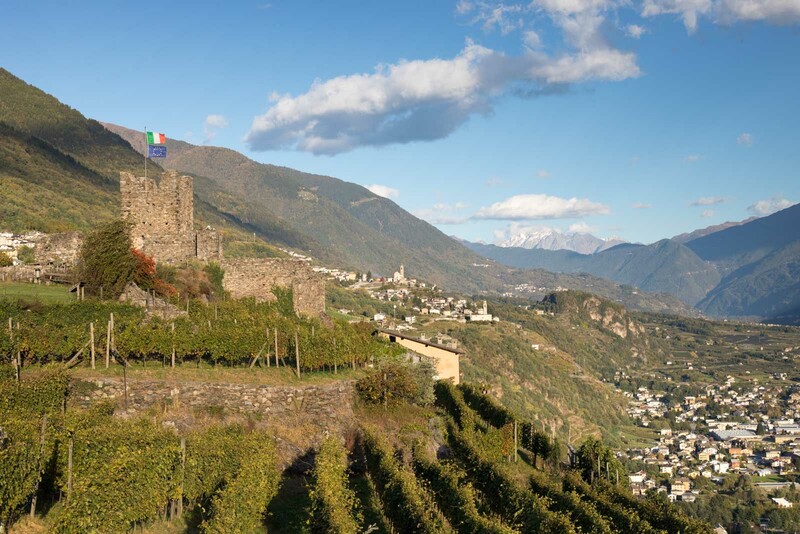 From Morbegno through Tirano, they appear as short, stubby rows of vine draping the lower slopes of the Alps like a chaotic quilt. Some look nearly vertical, others seem wild and unkempt, yet all of them caress the contours of the Alps as though they are holding on for dear life. Nearly 2,500 kilometers of stone walls terrace these mountains. Let that sink in: 2,500 kilometers. In other words, the distance from Denver to Philadelphia. Or twice the length of Italy. During the Roman times, residents of the valley broke rocks on the south-facing slopes to form the walls. Meanwhile, sand was hauled uphill from the river to backfill the terraces, and multiple crops were grown between the vineyard rows. This proved to be the only way agriculture could thrive in this alpine valley. Today, the terraces are used mostly for viticulture. 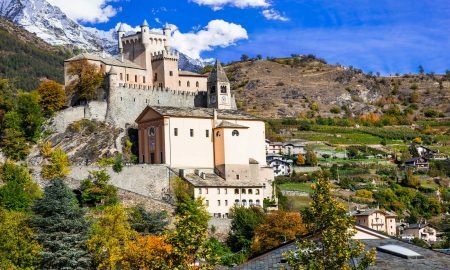 Yet who has heard of Valtellina and its wines outside the realm of aficionados, sommeliers and the residents of Lombardy? Despite the area’s extensive history and its stunning beauty, I suspect not many. That should change. 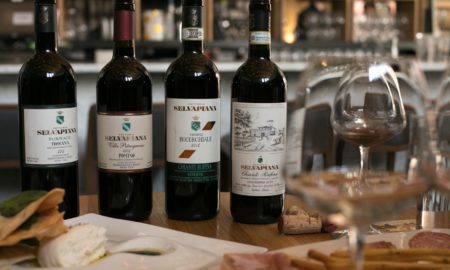 At their most basic, Valtellina Superiore wines are rustic yet food-friendly, pleasant and approachable. At their apex, they walk a tightrope between Gevrey-Chambertin and Barbaresco. From my experience, that apex is ARPEPE. ARPEPE’s enologist, Isabella Pelizzatti Perego, greeted us just as a truck bearing grapes from the Sassella zone arrived at the winery. Three men emptied small baskets filled with beautiful grapes directly into the destemmer. 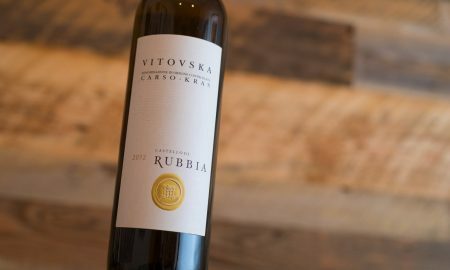 They worked efficiently because time was wasting: the sooner the grapes were processed, the better they would retain their freshness and character. As the tasting would reveal later in the day, that freshness captured at harvest can still be found in the bottle 20 years later. Throughout Italy, vineyards had already been picked clean for weeks, thanks largely to a raging heat wave this summer that accelerated the ripening process from Puglia to Tuscany to Piedmont. 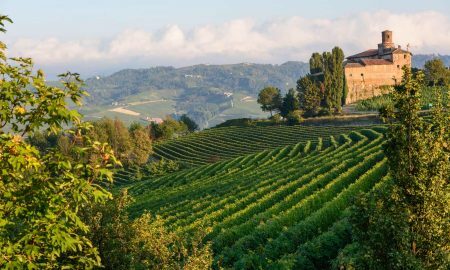 In Barolo — the most famous region for Nebbiolo-based wines — the harvest had begun a month earlier than usual. In Montalcino, there were reports of vines skipping their usual post-harvest rest by reproducing foliage. The warm weather and a late burst of rain had the plants fooled. 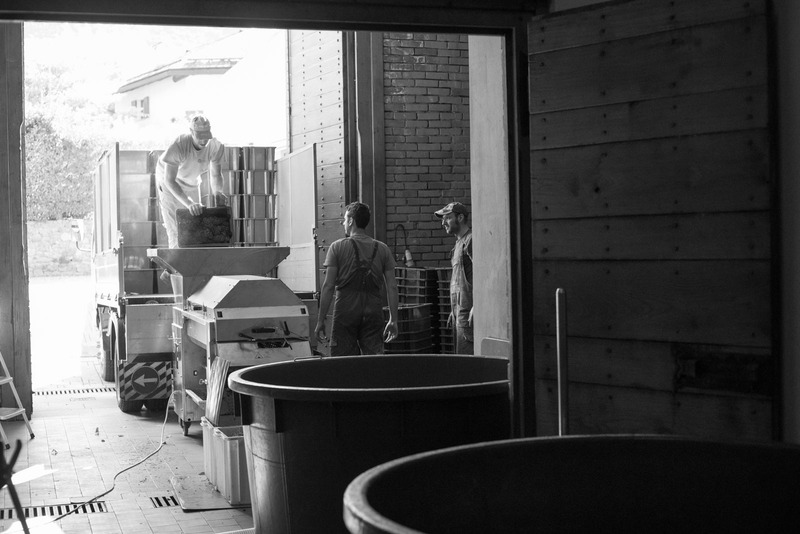 But here in Valtellina, in the first week of October, ARPEPE was just now bringing their grapes in. Up against the Swiss border, things are just different. On this day, the breva — a regular wind that roars up the valley and makes nearby Lake Como ideal for sailing — was tussling the vines like an uncle rustles the hair of a young nephew. 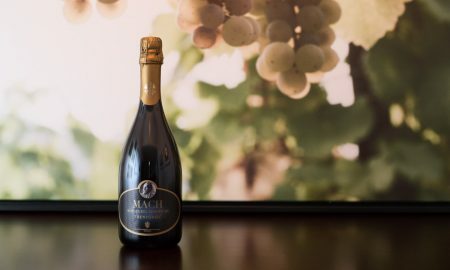 It, too, plays a part in the terroir of Valtellina, drying any moisture on the grape clusters and preventing rot, and cooling the grapes at crucial times. 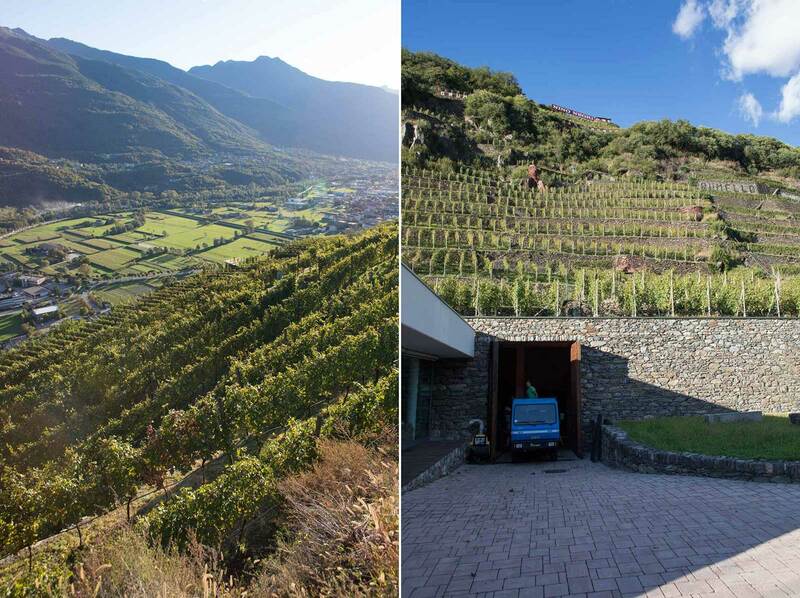 Part of what makes mountain wines so fascinating is the extreme variables from one site to the next, and Valtellina’s undulating topography demonstrates this as well as anywhere. The aptly named Inferno zone is the warmest, partly because it is most sheltered from the wind. Grapes that grow here — and the resulting wines — seem to have more concentration. Sassella appears to be Inferno’s opposite: a muscular flank of mountain that faces the breva head on. Above Sassella, the Valmalenco rises dramatically up to the Alps, offering another conduit of weather to further shape Sassella’s microclimate. In between the two zones is Grumello, with its crumbling castle, offering a shade of gray between the two. 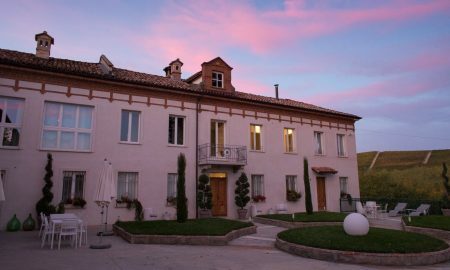 “From the very beginning, they noticed here that the best performing grape was Nebbiolo,” Isabella told us as we stood under ARPEPE’s dramatic Rocca de Piro vineyard, which rises from the winery like a Roman theater to the Grumello castle above. 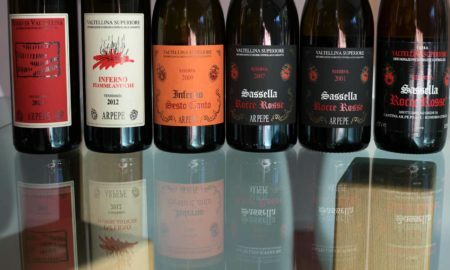 “And there is also the very serious possibility that Nebbiolo was born in Valtellina,” she offered. 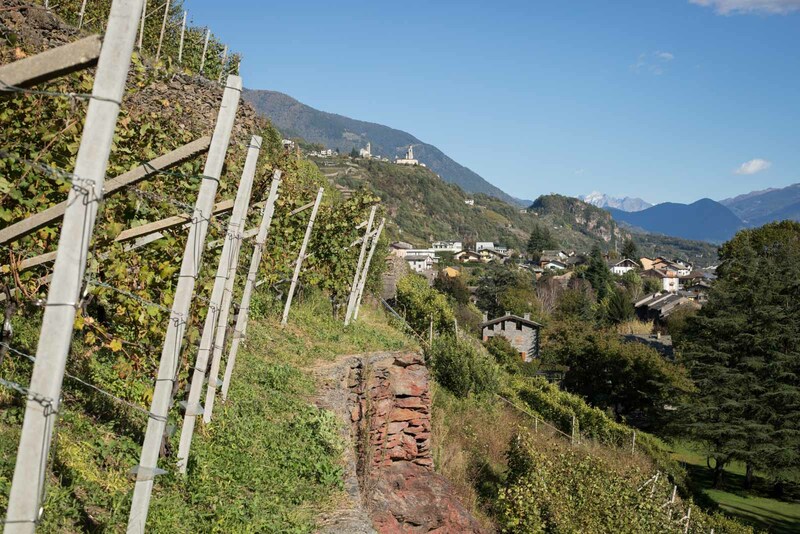 Producers such as ARPEPE, Nino Negri, Sandro Fay and Balgera have increased Valtellina’s international stature in recent years, but as a whole, the region faces numerous threats to its stability — literally. “You can see vineyards that have been abandoned and the bush has taken over,” Isabella says, noting a distant vineyard that looks rough and wild. To produce fine wine on these slopes, crews must expend 1,500 hours of labor per hectare. 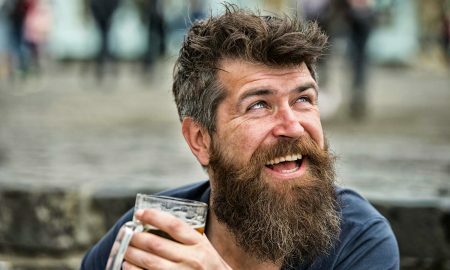 This staggering amount of sweat equity is something the older generation can no longer afford, and that at times, the younger generation seems no longer interested in. It is also an equation that separates Valtellina from other winemaking regions. When the vines require three to four times the amount of labor as your competitors in Piedmont and Tuscany — yet the market doesn’t yet tolerate Piedmont or Tuscany prices for your product — financial margins leave you little room for error. Or disaster. The threat of landslides seems to loom heavily over the region. 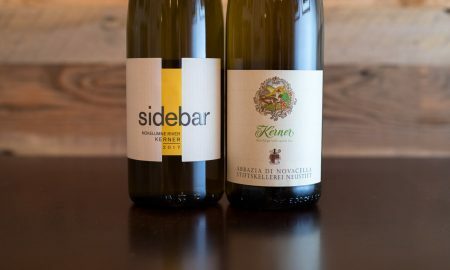 This summer, ARPEPE marked the somber, 30th anniversary of the Val Pola landslide with a post on their Facebook page — a reminder not only of the forces of nature that rule the Alps, but also an indirect plea for the valley’s winemakers and municipal entities to collaborate on solutions. So Isabella and a group of her peers are making a bid for UNESCO World Heritage status. The historical significance of the terraces alone would seem to qualify the area for consideration, and special funding and protections would add resources to a valley in short supply. But it is also the promise of an ensuing economic boom in tourism — and the wine consumption that follows — which could perhaps prove to be the greatest stabilizing force of such a designation. 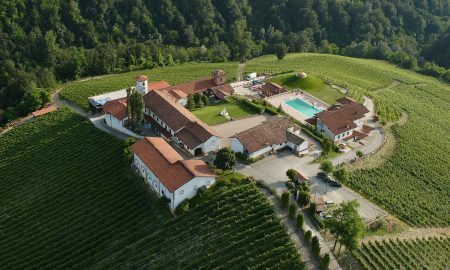 They need only look to the Langhe, and its recent tourism explosion, to see what happens when UNESCO World Heritage status is conveyed on a wine region. But in the meantime, preserving the terraces falls entirely to the private landowners, meaning only those with the incentive to keep them intact. Great post, great photos. Love those wines. Nicest people too. Thank you, Jeremy. It was an incredible visit, which usually means the story that follows is difficult to write! Certainly the case here…had to break it into two chunks. 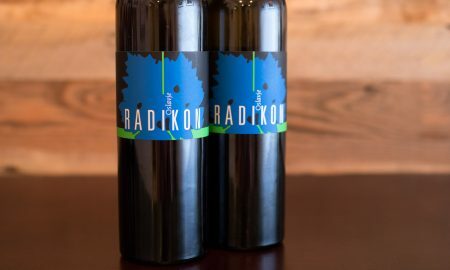 Fantastic perspective on my favorite wine region and a top producer. 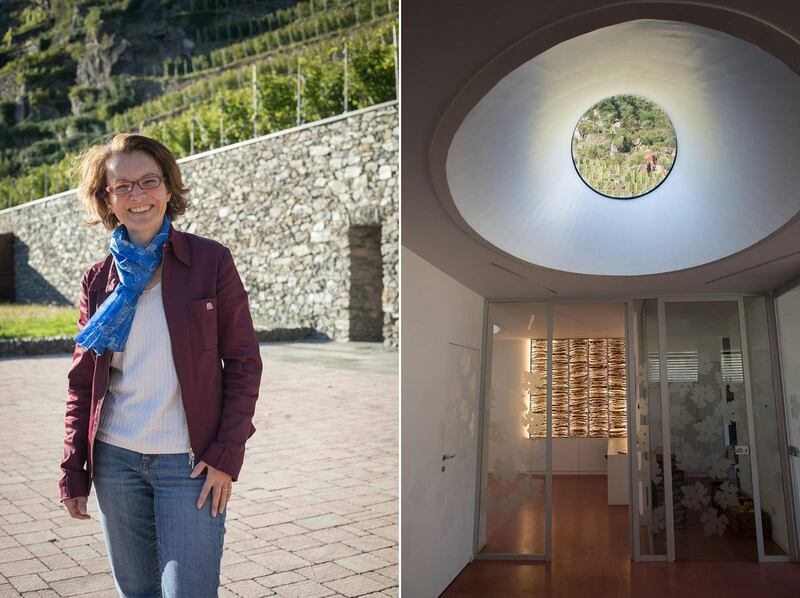 Thanks for sharing your experience in Valtellina!